This 40.5" x 50 yd roll of Colortac Dry Mounting Tissue from Dry Lam is a general-purpose tissue used to mount photographs, ink-jet prints, and flat art onto mat boards, museum boards, and other types of materials for display. 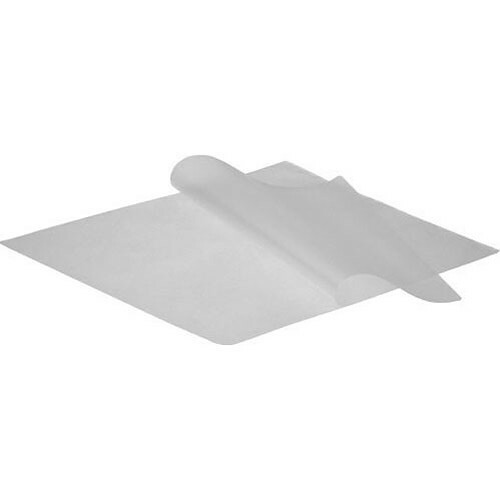 Because the dry mounting tissue has a low heat activation of 165°, it is ideal for RC, fiber-based prints, and materials that are sensitive to heat. The dry mounting tissue maintains a neutral pH balance, which will not harm stored material over time. If a mounting board becomes frayed or damaged, the tissue can be reheated to 200°; therefore, the print is removed from the mounting board, so it can be remounted to new board. Box Dimensions (LxWxH) 47.2 x 6.0 x 5.9"